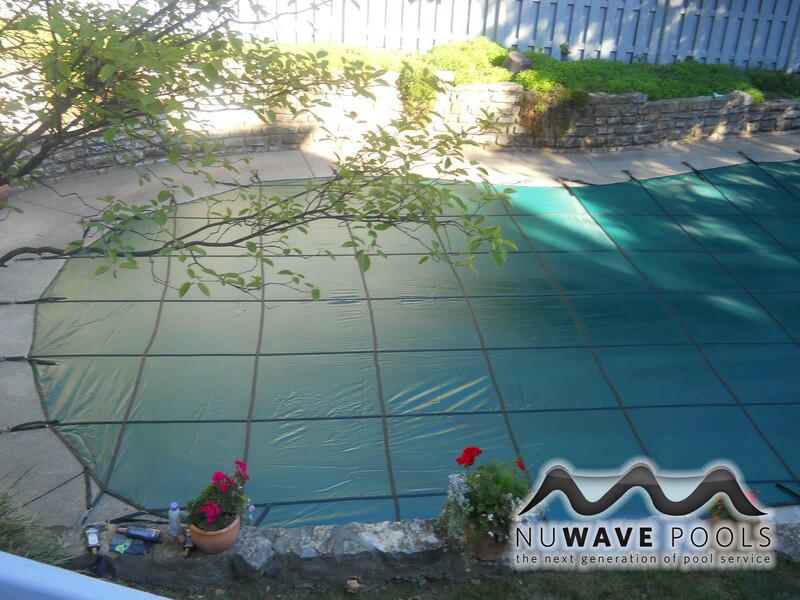 This is was a custom 3×3 spacing Coverlon Cover from The Cover Company. 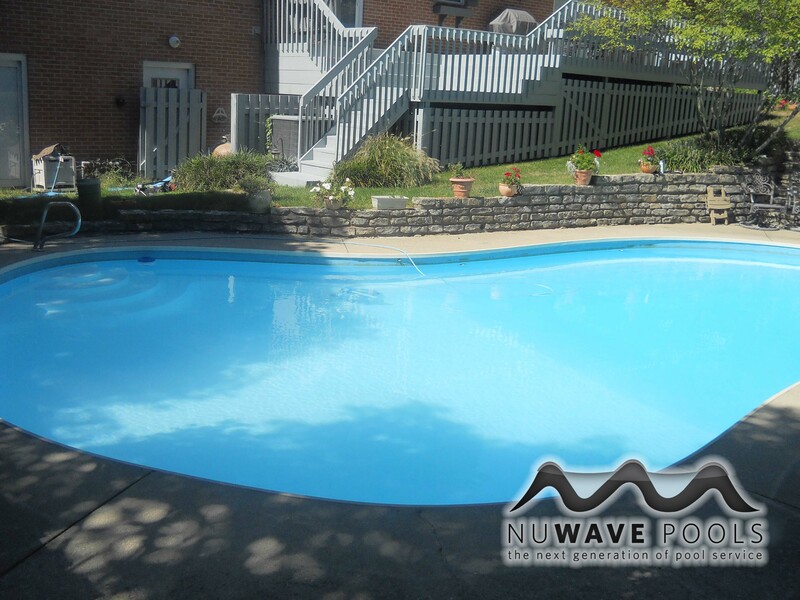 We installed this in Kettering Ohio and closed the pool at the same time. 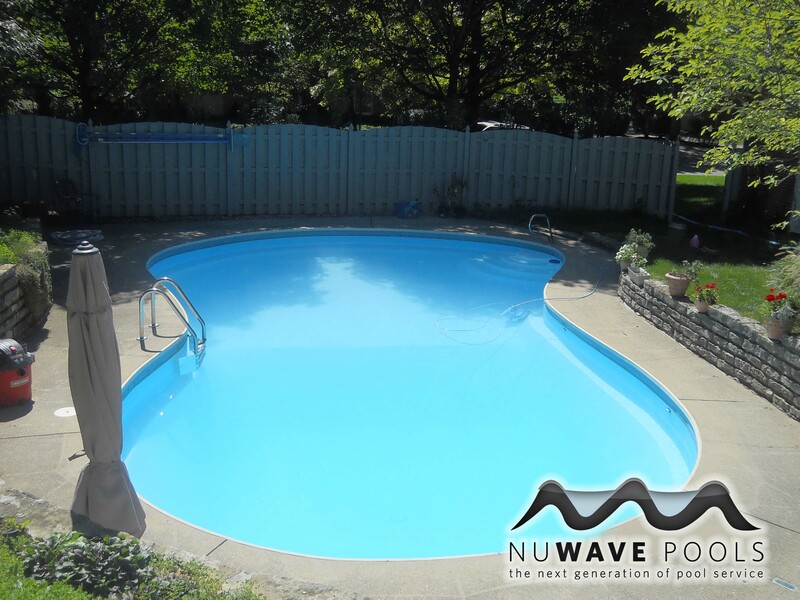 Doing a pool closing in the Dayton, Ohio area is common towards the end of September and moving into the October/November months. 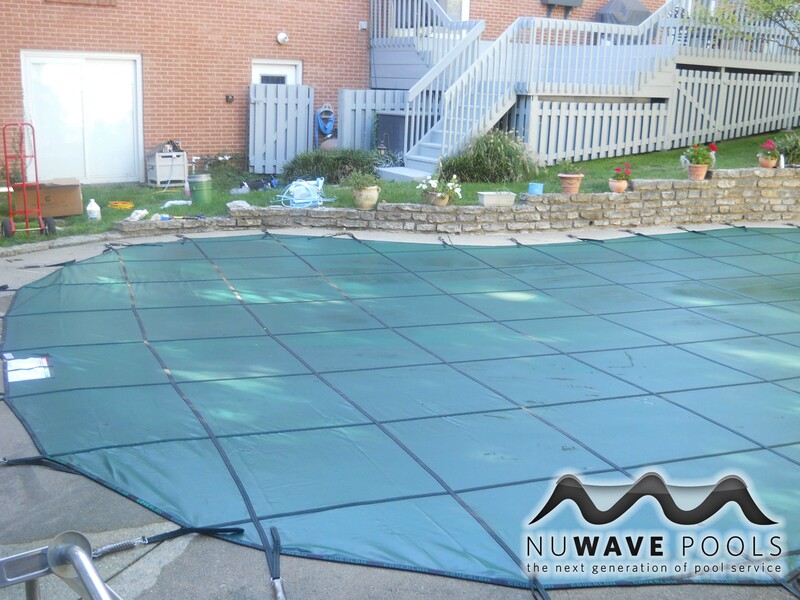 We highly recommend a mesh winter cover due to the durability and safety features. 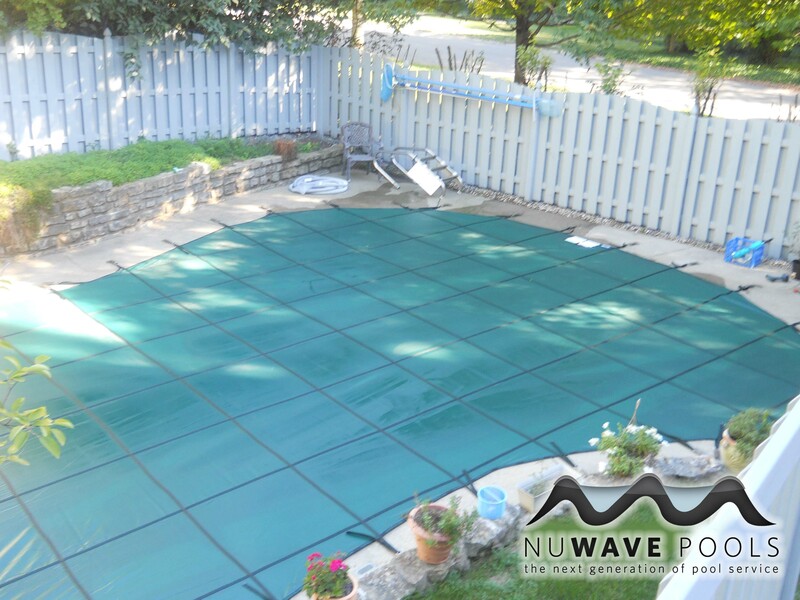 Also, it makes it much easier to open your pool in the spring due to a reduced amount of leafs/debris from falling into your pool over the winter. 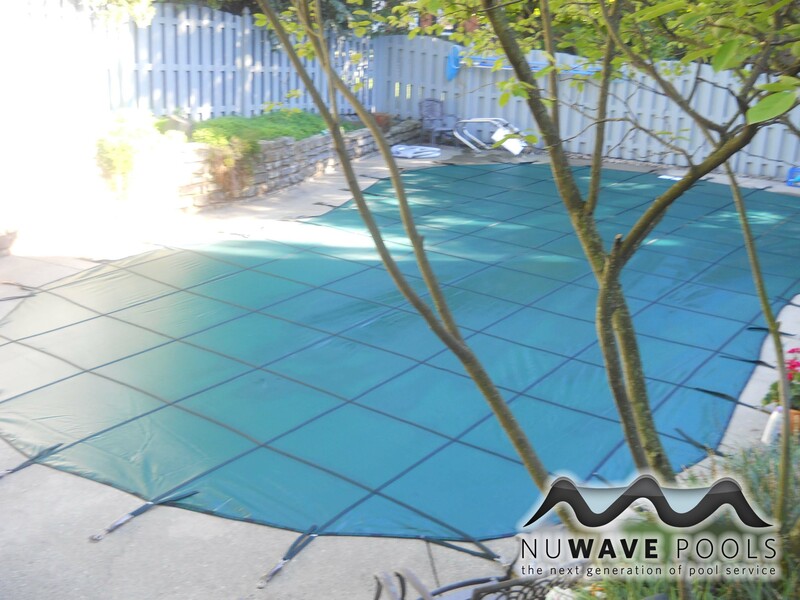 Think about upgrading your winter cover to a mesh cover this winter. 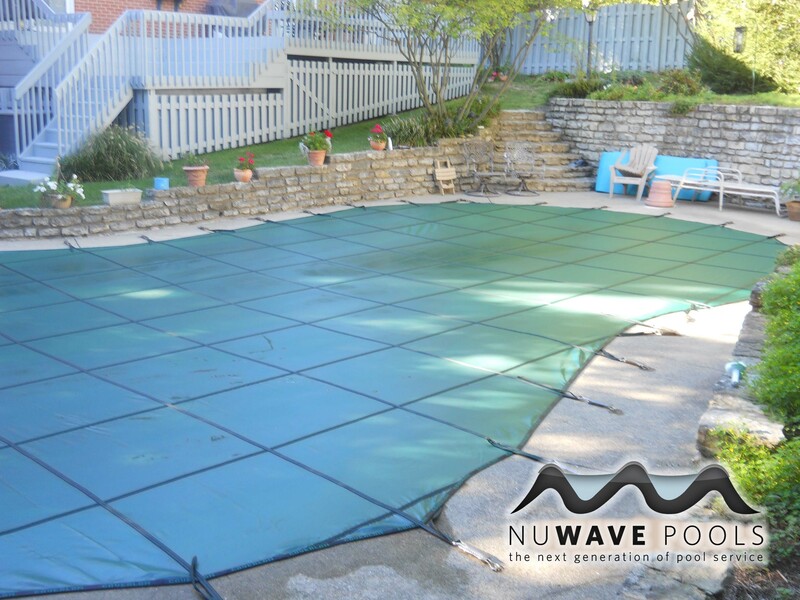 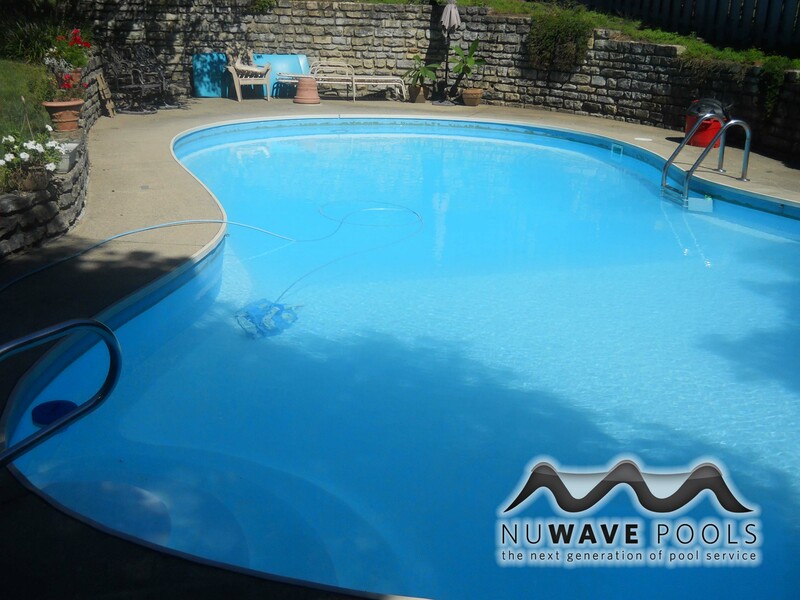 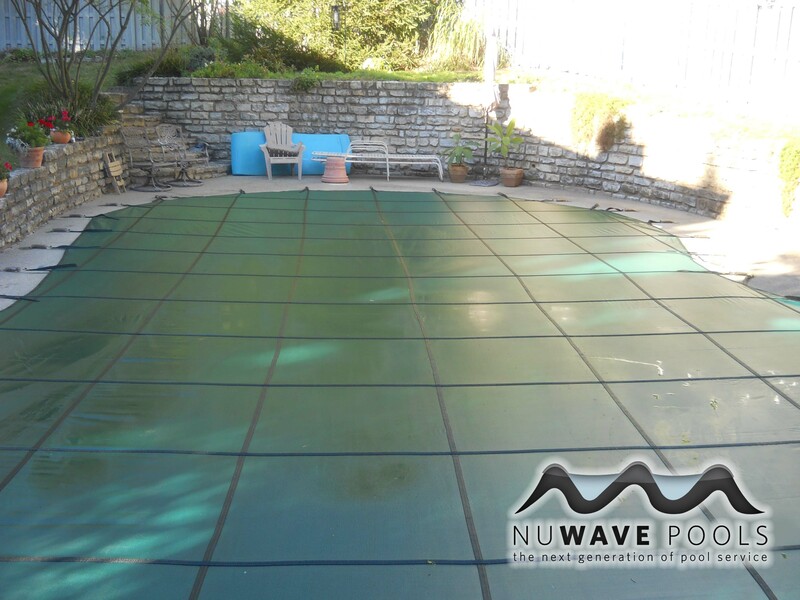 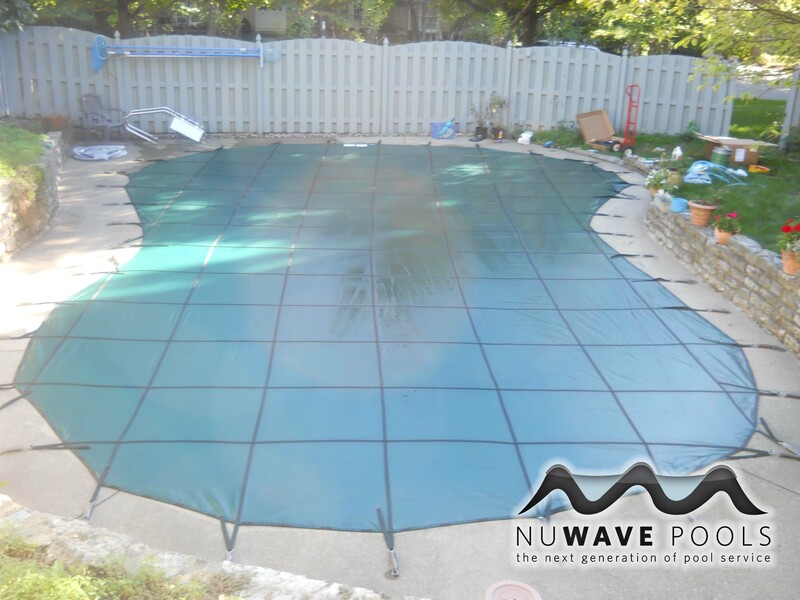 For any other pool closing questions, do not hesitate to contact your local NuWave Pools Representative.